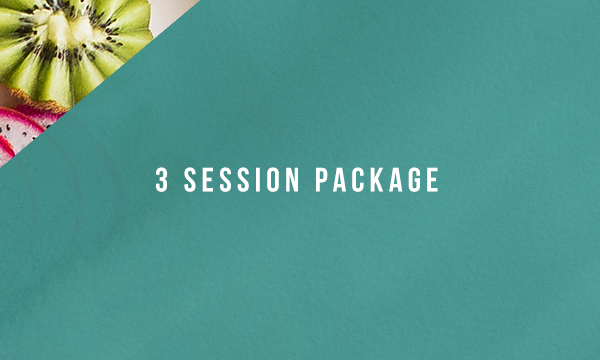 Rachael Hartley Nutrition offers the best nutrition coaching services that focuses on intuitive eating and will help you develop the skills needed to a healthy and happy life. Are you ready to stop obsessing over food so you can start living life? 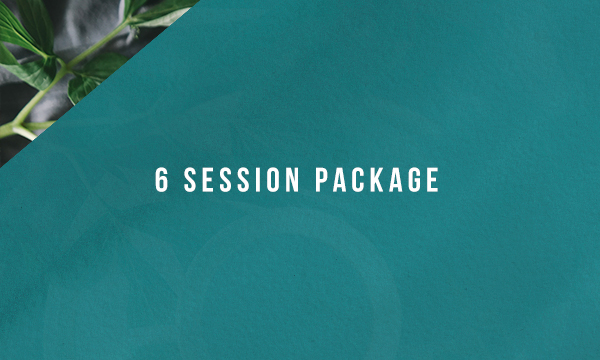 We begin with a 60 minute initial session, where we will get to know each other, and start to uncover your relationship with food and your body. We will discuss where you have been, and where you are now, and dig deep to unravel the “why” behind your unwanted eating concerns. In our initial session, we will come up with a big picture plan and identify the areas you would like to focus on in our work together. Our follow-up sessions will focus on introducing strategies to help you move towards your goals, working through barriers, and revisiting and adjusting your goals to help you and propel you forward. New clients may wonder how many sessions are needed. That will depend on your goals, readiness to change, what support systems you have in place, and where your relationship with food currently stands. It is challenging to predict, but I am here for you as long as you find value in our sessions and need support. If you have questions, this can be discussed during the initial consultation or free 15 minute phone consultation. 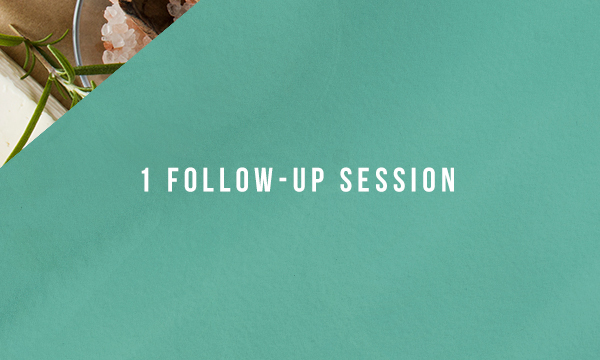 After purchasing an initial consultation, you may purchase follow up sessions individually or in packages, which include discounted follow-up sessions. Once you have completed a follow up package, you may renew, change to a different package, or move to scheduling individual sessions. Includes 60-75 minute assessment and evaluation, email recap of session including personalized plan of broad, big picture goals, which serves as the basic structure of our work together, and any applicable handouts. “I came to Rachael when I was completely exhausted with constant restriction, yo-yo dieting and being controlled by the food police in my head. I felt like I was living in a prison that I built myself. During our time together, Rachael has showed me what freedom looks like—freedom with food and with myself. She consistently listens to what I have to say and validates every emotion, good or bad, and gently guides me with sound advice. She is always willing to talk about whatever is on my mind and has a way of making me feel understood in moments when I used to feel crazy. I’m immensely thankful for my time with her and will forever be grateful to her for showing me that a life free from restriction + agony over food is completely possible.” ~ Holly H.
"When I scheduled my first session with Rachael, I wasn't sure what to expect. I saw many dietitians over the years trying to lose weight. Every time I felt like I was talked at, not listened to. When I started working with Rachael, I still wanted to lose weight, but with her guidance, I was able to focus on taking care of my body where I was at. After 15 years of binge eating, I completely lost hope. Rachael helped restore it. She introduced me to intuitive eating, and helped me slowly bring the principles into my life. Today, I haven't binged in a year, and I have learned to LOVE myself again!" ~ Sarah F.
“If you are considering working with Rachael, just do it! Her guidance is nurturing and supportive, and her ability to translate wisdom in such a down-to-earth, realistic way makes her so easy to talk with. Rachael’s genuine compassion shines through as she truly listens to your story. With such an intimate topic such as our relationship with food/body image, she has made me feel seen, heard, and understood. She has equipped me with simple yet valuable tools which I will carry throughout life.” ~ W.R. Unfortunately, South Carolina insurance companies are not accepting dietitians in-network, therefore I cannot accept health insurance directly. However, I do accept HSA or FSA, or if your insurance company does cover nutrition services, I can help provide a medical receipt for you to submit to your insurance company for reimbursement.